2. 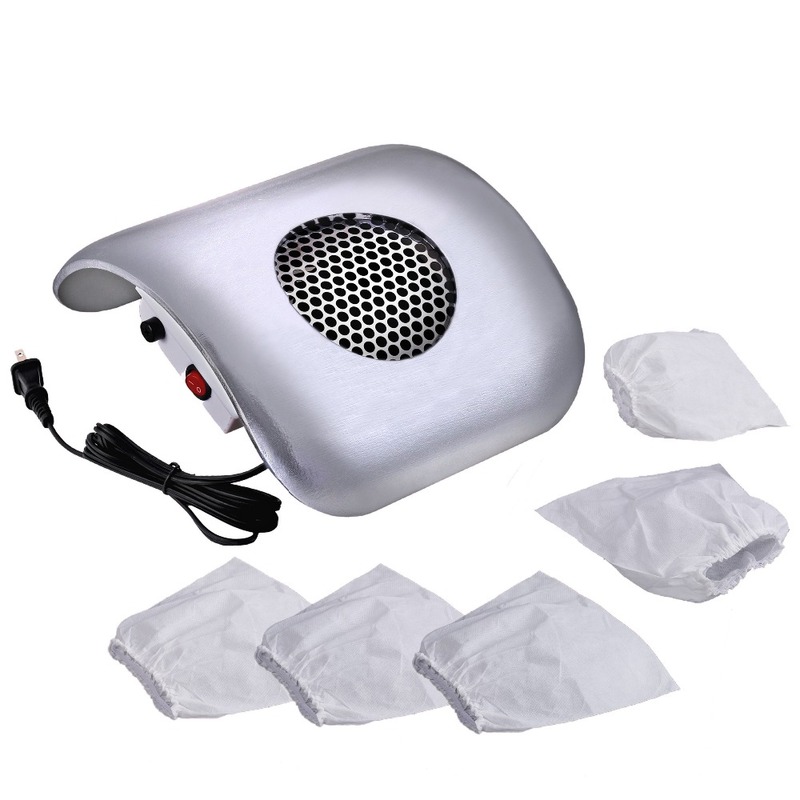 Paraffin facial treatment: Paraffin mask has perfect effect on the normal and dry skin. It can soften the epidermis and tone wrinkle to make the facial skin lustrous. 3. Paraffin hands treatment: Paraffin can make the skin on the hand soft. 4. Paraffin feet treatment: Using paraffin mask after pedicure, Allows paraffin to treat 5. the feet and it promote good blood circulation.